Improve customer satisfaction and communicate the way 81% of all your customers want to communicate with SMS and Self-Service. Reduce voice traffic to live agents by up to 40%. 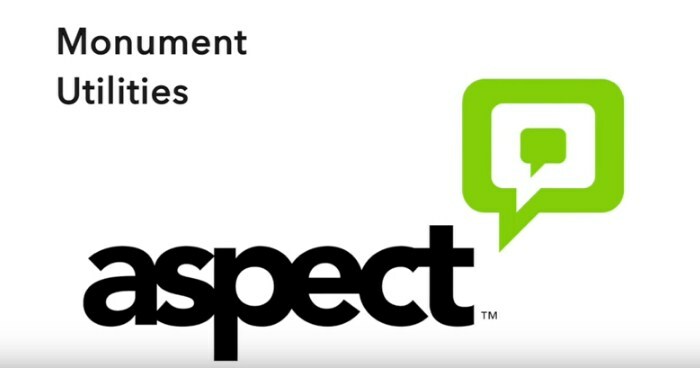 Aspect CXP provides the way to design, implement and deploy multichannel customer contact applications. Self-service is now often the first choice when your customers have a question – with a recent survey showing 81% prefer to use a self-service to resolve their queries. As mobile devices have become widespread, self-service has grown from simple interactive voice response (IVR) applications to a robust ecosystem of ways for customers to access information, including SMS, mobile web applications or social media. Increase satisfaction and loyalty with communication touch points that address customer preferences while making information access faster and more ubiquitous. Messaging and other visual user interfaces address limitations in noisy environments and other situations where a speech interface is not highly effective. Channels such as SMS are also ideal for sending time-sensitive alerts and reminders without disrupting the customer, as well as closing the loop on self-service voice and agent-assisted interactions with follow-up information and links. By delivering cohesive service across multiple channels, companies can both enhance their image and the overall customer experience. Aspect estimates that IM and SMS interactions are one-tenth the cost of IVR and one-hundredth the cost of live agent phone calls. Providing customers with options that fit their needs and preferences increases self-service adoption and automation rates so that fewer customers require agent assistance. Additionally, proactive outbound messaging offers a highly effective way to pre-empt spikes in inbound call volume related to situations such as service outages and travel delays. Utilize outbound notifications to deliver actionable reminders that enable customers to perform transactions such as confirm a scheduled appointment or pay a past-due bill – including an interactive IVR or SMS dialogue or link to a mobile web application that makes it easy for the customer to take action. Integrate with our available APIs to utilize voice biometrics, location-based services and more to make processes like validation and verification even more seamless. Our platform supports full application lifecycle management from creation and testing, to integration, deployment, and management and optimization. With CXP Analyzer, choose from over 50 out-of-the-box reports or utilize your own custom reporting to understand performance on key business, operational and application performance indicators. 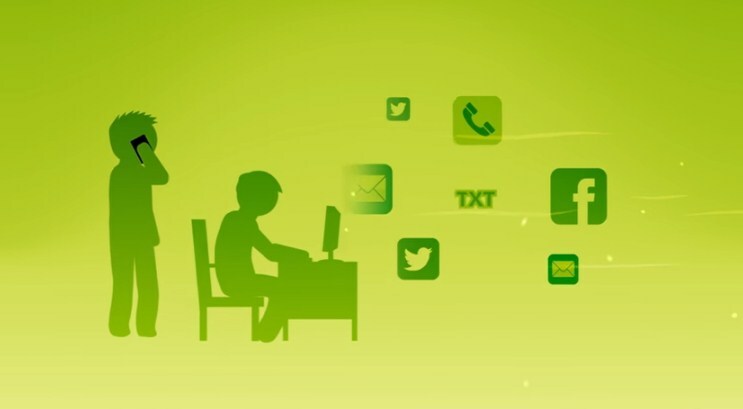 Self-service applications developed with CXP integrate with all contact center solutions, including our Aspect Unified IP and Zipwire contact center platforms, to provide an omni-channel customer experience solution.